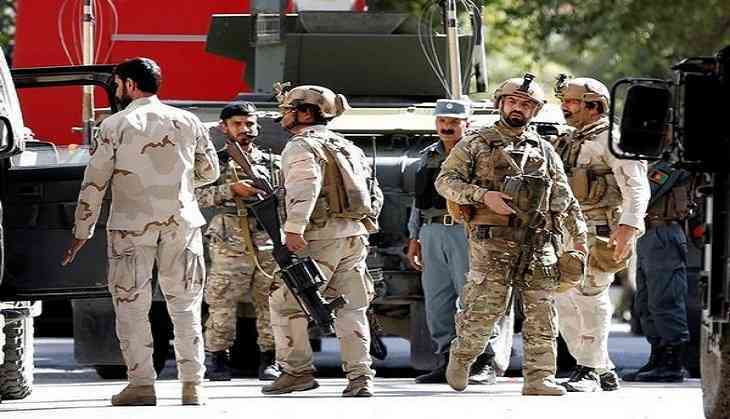 At least seven Taliban insurgents have been killed and five others wounded following clashes with the Afghan security and special operations forces in central Maidan Wardak province of Afghanistan. The military commission chief of the group was also among those killed, reported the Khaama Press, quoting an Afghan official. The police commandment, in a statement, stated that the Taliban leader killed during the operation has been identified as Qari Noor Aqa. Earlier this week, a deadly fight between the two factions of the Taliban in the western Herat region of Afghanistan left 50 insurgents dead. The latest clashes took place between the supporters of Taliban supreme Mullah Hebatullah Akhundzada and dissident Taliban leader Mullah Mohammad Rasool. In March 2016, at least 26 Taliban militants were killed in the infighting among Mullah Samad and Mullah Nangialai in the western Herat province of Afghanistan.